Bianchi at Bikeworks, this Friday! Meet the Factory Reps and more! Come to Bikeworks this Friday, the 15th, and meet the Bianchi Reps and learn about this iconic and race winning brand! Come out to Bikeworks this Friday evening and meet our newest road bike brand! 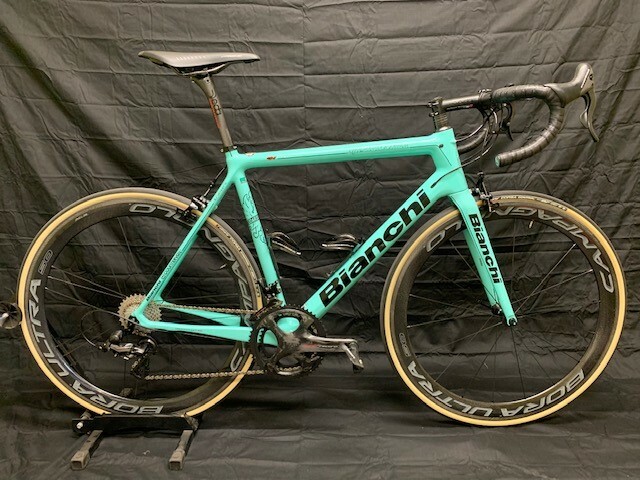 Bianchi Bicycles is the oldest bike company in the world, but are still at the forefront of technology and still winning races around the globe! Meet the Factory Reps this Friday and see the beautiful celeste bikes in person! We will be serving some yummy Italian themed appetizers and drinks! Bikeworks loves Campy! We have been riding and servicing Campagnolo for 20 years! Our certified mechanics know Campy! We also stock most of the common parts for chain replacements and shifter rebuilds. 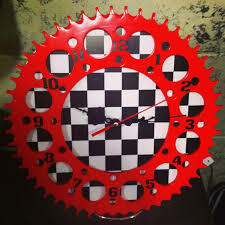 The clocks have moved forward and we are going back to summer hours starting on Monday, March 18th! 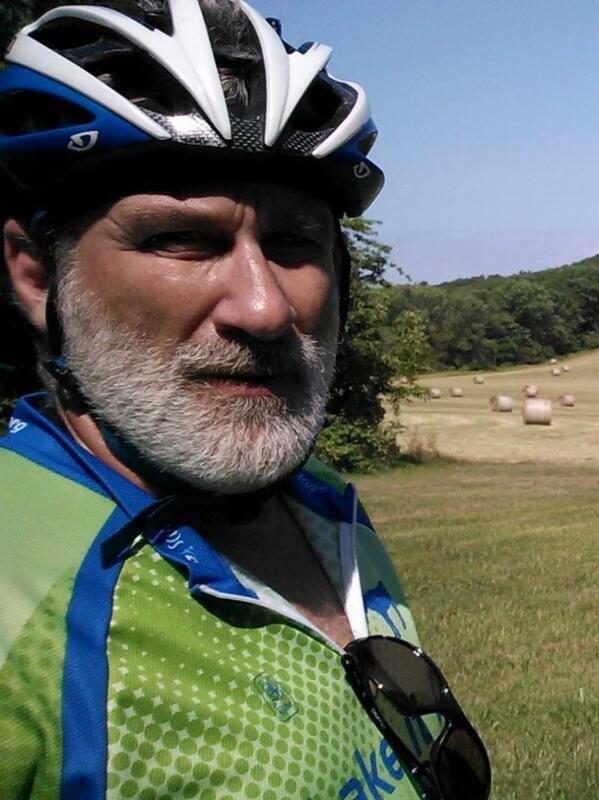 If you have cycled in the Indian Valley the past 20 years, you have most likely met Rich! You typically find him captaining a tandem with a luck rider or a family member. Rich brings a wealth of knowledge to Bikeworks in the Service Department as well as Fitting and everything drop bar and skinny tired related! Rich is also great for a cycling story from somewhere in this country. Stop by, say hi and give him a bike to fix! 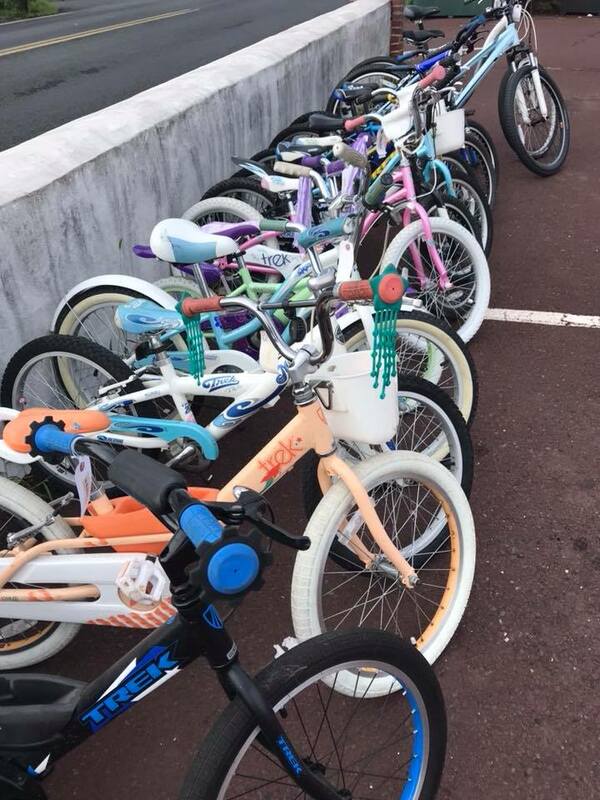 Come out to Bikeworks and SAVE BIG on bikes, clothing, parts, and more! !